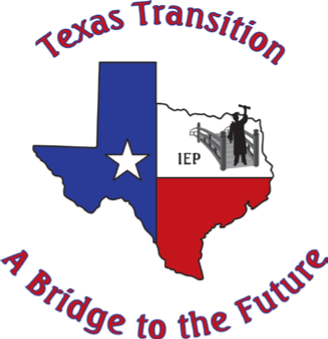 The Texas Legislature (83rd Regular Session) passed Senate Bill 1226, which establishes competitive employment as the preferred outcome for people with disabilities. This policy is called Employment First. As you go through school, you and your Admission, Review, and Dismissal (ARD) committee will decide on classes and courses of study about jobs and job opportunities. Your wants, needs, strengths, and skills regarding jobs are important, and you should tell the ARD committee what you have in mind. An important part of transition planning is to write employment goals for after you graduate from high school. Working is a valuable part of adult life. Your and your family’s values are key in determining and writing the right work goals for you. Talk with your parents and teachers about what kind of job you want. Understand the Texas graduation programs. Work with your school and parents to make sure that you take the classes you need for the job you want. Complete interest and career inventories. Talk about your career interests and skills or any jobs that you have already had. Find out about career options. Ask about developing a graduation plan. Talk about your needs for assistive technology when working. Request a functional vocational assessment if you need it.